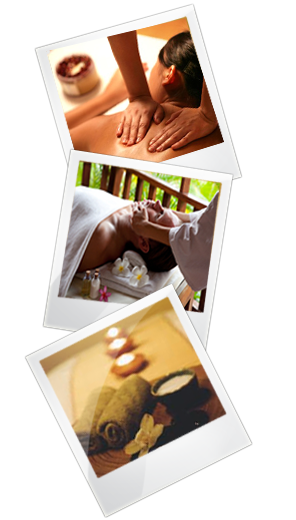 Balinese Massage is a rigorous and luxurious spa treatment originating from the exotic island of Bali. It is an ancient traditional massage which had been carried down from one generation to another as a method of curing a wide variety of health conditions in Indonesia. Balinese Massage is a unique therapy which brings together several alternative medicine practices such as massage therapy, acupressure, reflexology, shiatsu and aromatherapy. It is a powerful massage that helps restore vitality. It balances the body in a wholesome manner and brings optimal health, well being, tranquility and spiritual renewal.